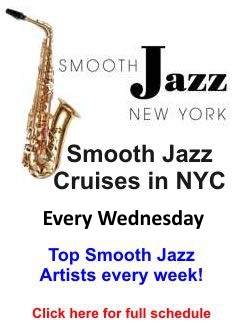 Smooth Jazz Fans, Each week we try to introduce you to a new Smooth jazz Artist and new ways for you to tune into the world of smooth jazz. 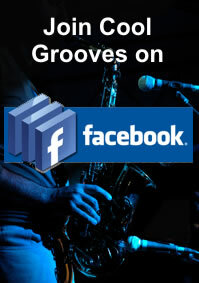 Now CoolGrooves.net has added a survey feature to the site. We will update the survey periodically, but know that we’d love to hear from you. Your responses will help us make this site more enjoyable. So what are you waiting for? Click on the survey link in the main menu! This entry was posted in Smooth Jazz News, Uncategorized and tagged smooth jazz. Bookmark the permalink.